In a field not short of remarkable singers, Denny remains the unchallengeable queen of English folk rock. That’s how good she was. 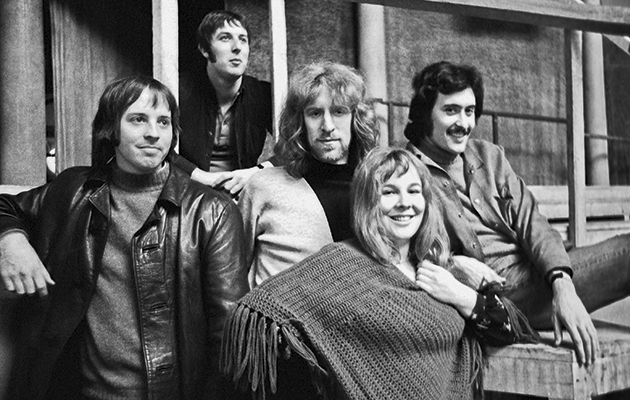 And it was all there – the singing and the songwriting – in Fotheringay, the first song on Fairport’s second album, What We Did on Our Holidays. Hearing it must have stunned those who’d suffered through If (Stomp) or their reading of Jack o’ Diamonds on Fairport Convention. The song – a meditation on the final hours of Mary, Queen of Scots, imprisoned in Fotheringay Castle in Northamptonshire and awaiting her execution – is lavishly beautiful and melancholy, with a gorgeous, unwinding melody. The chord sequence is rather more grandly Baroque in places than is strictly period correct, but, accompanied as it is by wordless backing vocals from the band, it has a mournful dignity that feels entirely appropriate to the song’s lyric. Of all the young birds flown. Words like “dwindling” and “moment” are partly chosen for the way their grouped consonants resist her tendency to flow unimpeded from vowel to vowel — her temptation to sing English the way Joan Sutherland sings Italian. At this stage Denny is still intent on keeping some Germanic roughage in the text, thereby providing her melodic sweetness with something to bite against. Equally interesting is her ability to use a literary tense — “And the last/Of all the young birds flown” — without slipping into archaism. This is modern grammar and syntax: complex, but contemporary. …the linguistic mannerisms are out of control. “The wine, it was drunk/The ship, it was sunk,” she sings in “Late November”, and in (guess what) “The Sea Captain” we hear her declare: “From the shore I did fly/… the wind, it did gently blow/For the night, it was calm” etc. After a few tracks of such relentless syntactical fidgets, the listener’s patience, it is exhausted. I share James’s lack of patience with pseudo-archaism. It’s lazy writing, and Fotheringay is the very opposite of lazy. It’s exemplary – a startling piece of writing with a vocal performance full of wisdom, empathy and compassion. It is a little strange listening to Denny’s early masterpieces – Fotheringay, Who Knows Where the Time Goes, Autopsy – and knowing she never quite hit those heights again, but the thing is that she hit them in the first place. Countless writers who you’d have to, in a clear-headed unsentimental judgement, call greater or more significant artists than Denny never wrote individual songs as stunning as Fotheringay. That’s why she’s still rightly revered by fans of British folk music. This entry was posted in Music and tagged 1960s, 1970s, Baroque, British folk-rock, Clive James, Fairport Convention, folk revival, Fotheringay, Fotheringay Castle, Ian Matthews, If (Stomp), Jack o' Diamonds, Judy Dyble, Late November, Let it Rock, lyrics, Mary Queen of Scots, Richard Thompson, Sandy Denny, songwriting, The Sea Captain, Unhalfbricking, What We Did on Our Holidays, Who Knows Where the Time Goes, writing on June 9, 2016 by rossjpalmer. It’s got even more autumnal since my last post. So let’s get back to it. After she joined up with the thitherto rather wet Fairport Convention, Sandy Denny helped perfect a sound that blended traditional English and Scottish folk song, contemporary electric instrumentation and self-composed songs, an achievement that did for British music something similar to what the Band did for North American music. 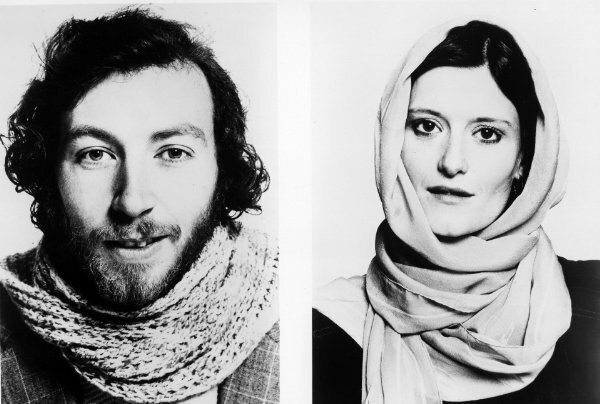 But as the other members of Fairport, and particularly bassist Ashley Hutchings, became more interested in updating the English folk canon, Denny grew more excited by the artistic self-expression afforded by honing her craft as singer-songwriter. She and the band therefore parted ways. Hutchings would soon leave too, to found Steeleye Span. He’d later move on again to form the Albion Band. Joe Boyd, Fairport’s producer, wanted Denny to put out a solo record and perform, front and centre, under her own name. But she was in a relationship with an Australian guitarist and singer called Trevor Lucas and wanted to cast him as her bandleader and creative foil in a democratic group, despite the vast artistic gulf between them. The resulting group was Fotheringay. 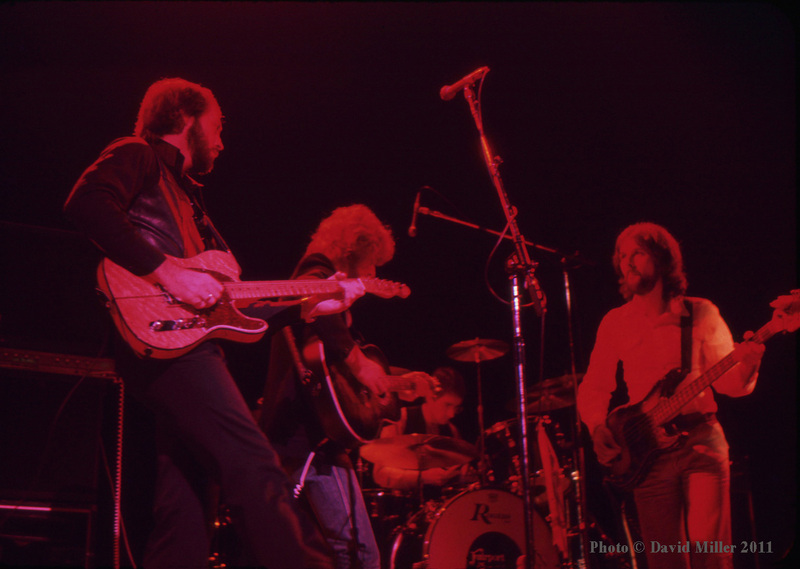 The rest of the band, including the magnificent American country guitarist Jerry Donahue, was stellar, but as a result of Denny’s backing of Trevor Lucas, they spent half their time backing a singer and songwriter who had no business performing anywhere but provincial folk clubs. That this was a waste of their time and talents is revealed whenever Denny steps back up to the microphone. When she gave them a good song to work with, they could be jaw-dropping. 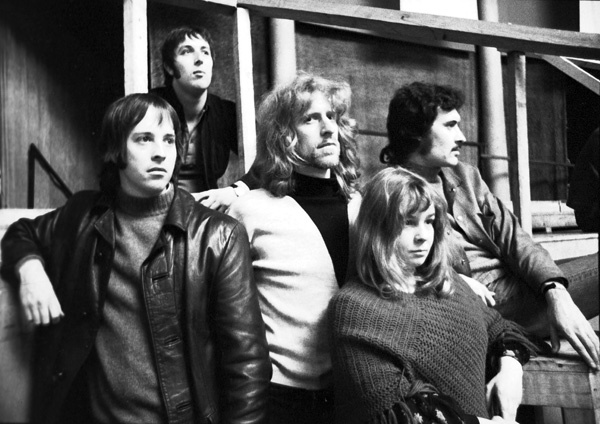 Fotheringay made one album before Denny went properly solo, partly a response to group tensions, partly due to Joe Boyd leaving England to take a job at Warner Brothers movie studio. From the abandoned sessions for the group’s second album came this track, in which the finest interpreter of folk songs that Britain’s ever produced tackles a country standard flawlessly. Her vocal is a completely authentic country performance, without ever softening her southern English accent. On Silver Threads, while Jerry Donahue plays some of the most spine-tingling guitar solos ever committed to tape, the track’s unsung hero is drummer Gerry Conway. Formerly a member of Cat Stevens’s band, Conway’s placement of the snare on the last beat of the bar rather than the fourth (he occasionally slips and plays a conventional 6/8 backbeat, hitting the snare on ‘four’) is an inventive, masterly piece of timekeeping. He’s in similarly great form on Denny’s Late November, which ended up on her first solo record The North Star Grassman and the Ravens. This entry was posted in Music and tagged 2, Albion Band, Fairport Convention, Fotheringay, Fotheringay 2, Gerry Conway, Jerry Donahue, Joe Boyd, John Wood, Liege & Lief, Sandy Denny, Silver Threads & Golden Needles, Steeleye Span, Trevor Lucas, Unhalfbricking, What We Did on Our Holidays on October 10, 2013 by rossjpalmer.